Home / Student Questions / How do you agree or disagree in an essay? In most cases, it is preferable to present both sides of an argument and then take a stance one way or another concerning whether you agree or disagree with it. If you only have a couple of pages to work with, you may just want to jump right in and explain why you agree or disagree and then on to discuss why. You should support your stance with relevant resources (i.e., if you state something is right or wrong, back it up with a valid citation). On a final (and sad) note, it may be important to write for your audience. If your teacher is a staunch anti-abortionist, for example, you might want to agree with this position (whether you personally agree with it or not). Even the best-written, well-referenced and impassioned essay may receive a poor grade if your teacher’s personal views interfere — and this can and does happen (they are just people too). "How do you agree or disagree in an essay?." Aceyourpaper.com. Student Network Resources Inc, 3 February. 2017. Web. 20 April 2019. Student Network Resources Inc. "How do you agree or disagree in an essay?." Aceyourpaper.com. 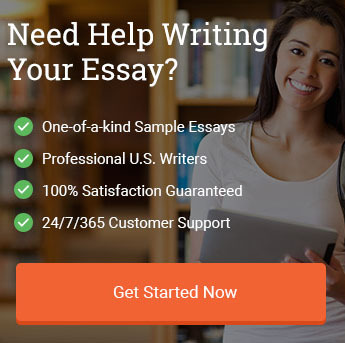 https://www.aceyourpaper.com/student-questions/how-do-you-agree-or-disagree-in-an-essay/ (accessed April 20, 2019).